HCSS, a construction software development company, offers a workplace that is second to none. From the healthy kitchen to the multi-tasking treadmill desks to the state-of-the-art pet kennel and exercise track, HCSS takes care of their employees. MITTON Media paid them a visit recently to see new additions to this innovative workplace. 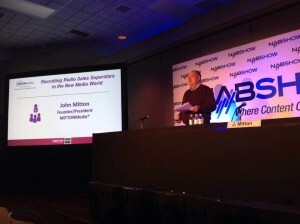 It was my honor to be invited by the National Association of Broadcasters (NAB) to speak last Monday at this year’s #NABShow2015 in Las Vegas. 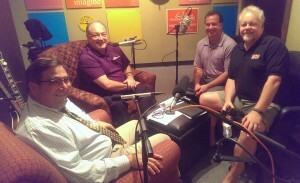 The topic: Recruiting Radio Sales Superstars in the New Media World. Or, as asked by one of the attendees, “How do I recruit for an environment that is predominately Baby-Boomer? 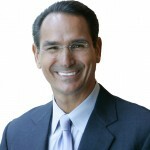 How to avoid being a slave to your business and get what you want out of life.